So is there any fix for this? That CPU may be a bit weak for pcsx2. what do the ee% & gs% say when it slows down ? (03-27-2016, 12:15 AM)jesalvein Wrote: That CPU may be a bit weak for pcsx2. If you don't want to look ridiculous, never ever compare performances on different emulators on different consoles. it's a mere nonsense. 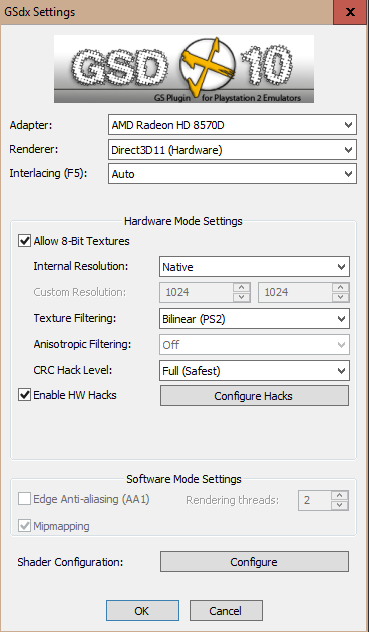 tried disabling AMD cool n' quiet ? 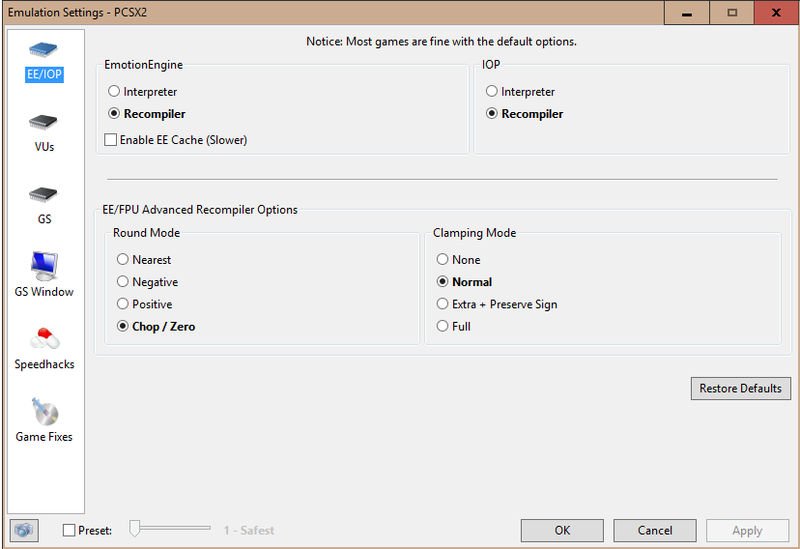 what are your pcsx2 settings ? can you please post screenshots of them ? 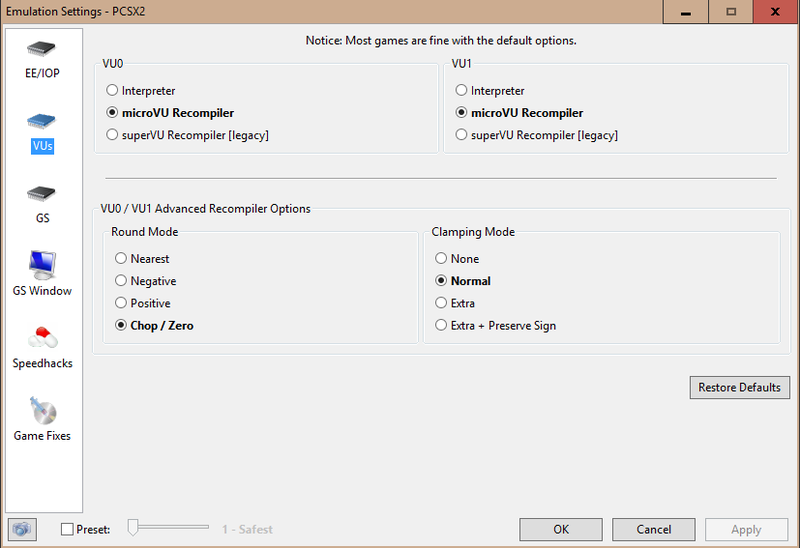 (03-27-2016, 06:42 PM)jesalvein Wrote: If you don't want to look ridiculous, never ever compare performances on different emulators on different consoles. it's a mere nonsense. (03-28-2016, 04:01 PM)jesalvein Wrote: all of your settings. 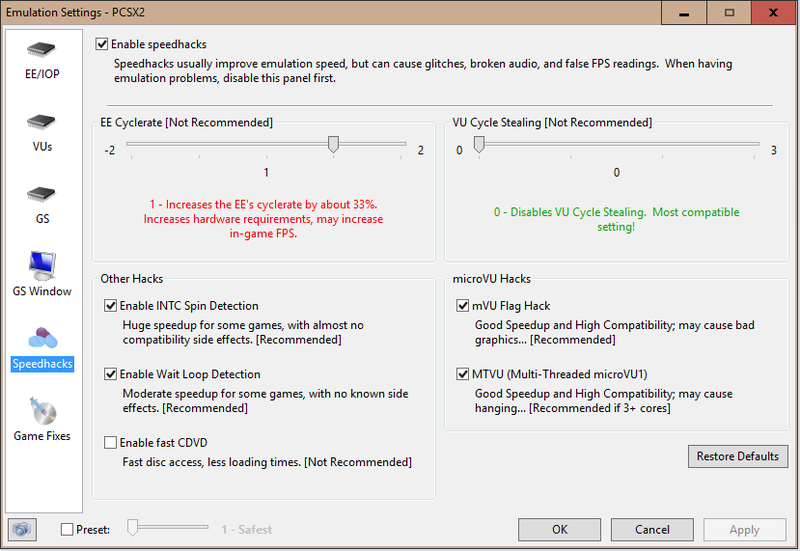 what if you disable speedhacks ? 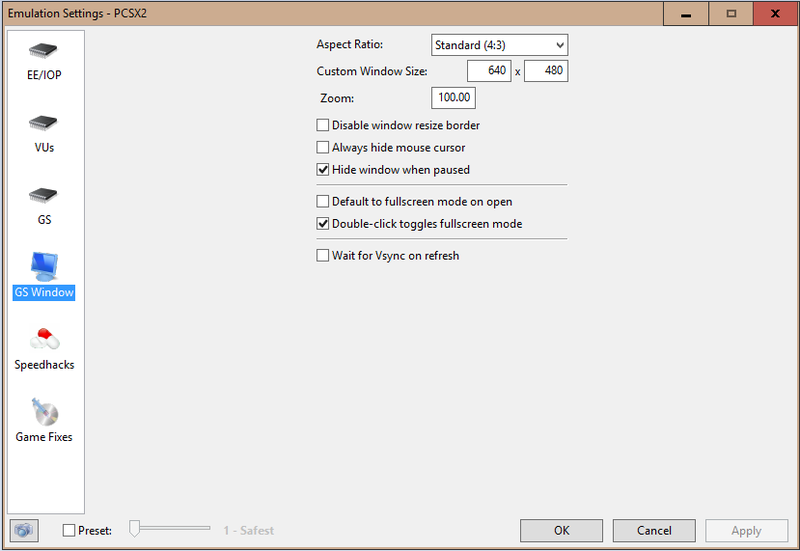 what if you disable amd cool n' quiet ? 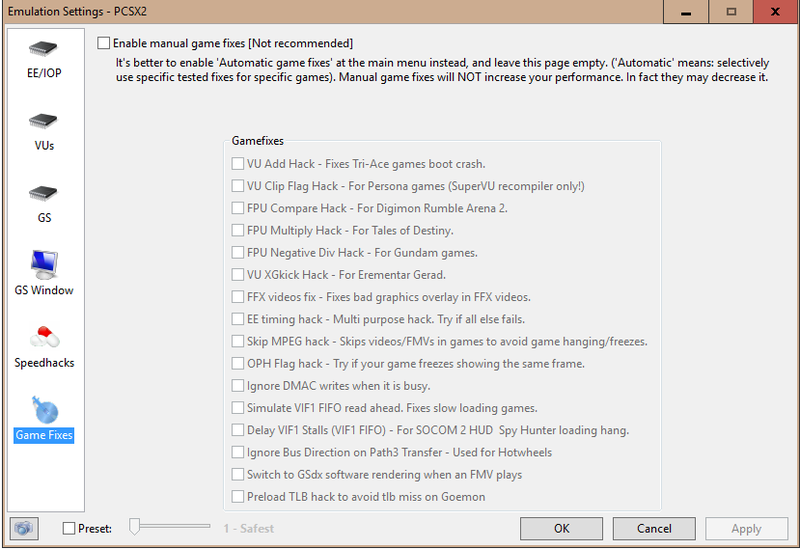 (03-28-2016, 04:46 PM)jesalvein Wrote: what if you disable speedhacks ? Bump, anyone know a fix?